Mesh generation on-the-fly via marching cubes to incorporate painted labels and agglomerations in 3D visualization. Marching Cubes is parallelized over small blocks. Only relevant blocks are considered (huge speed-up for sparse label data). 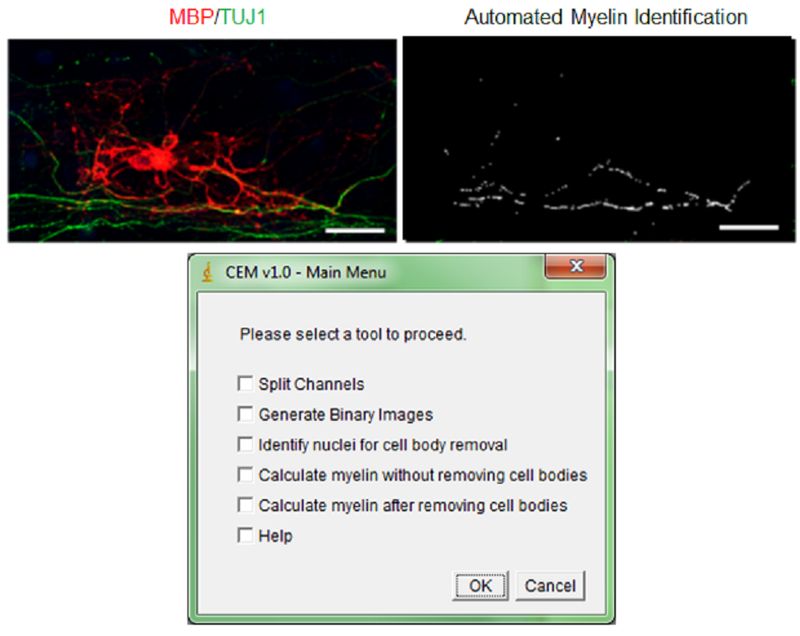 Computer-assisted Evaluation of Myelin formation (CEM) is a collection designed to automate myelin quantification. It requires use input to choose the best threshold values. The myelin is calculated as an overlap between neuronal signal and oligodendrocyte signal. Results are given as pixel counts and percents. CEM runs as an imageJ plugin with an optional Matlab extension to remove cell bodies. More details are published at Kerman et al. 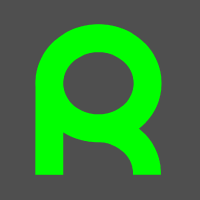 2015 Development. Supplemental Material includes a detailed user manual and the download link. 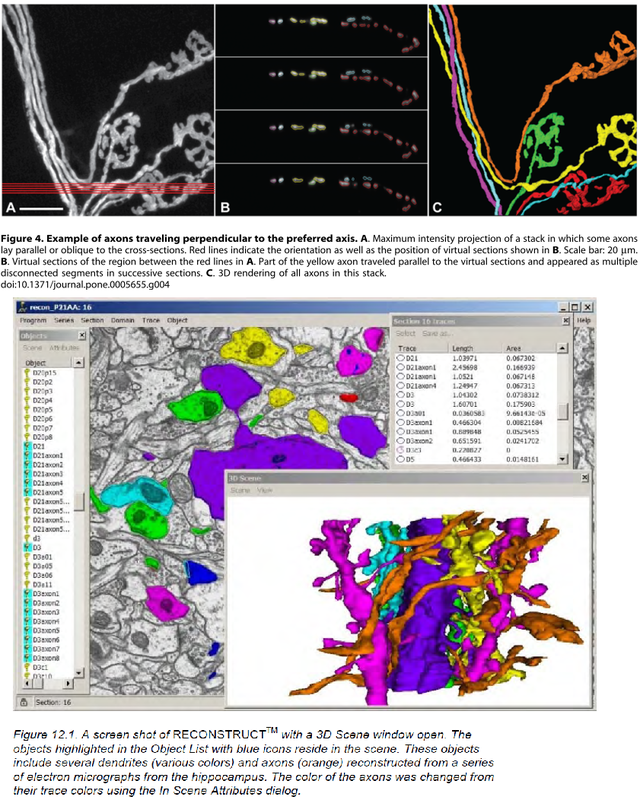 vmtk is a collection of libraries and tools for 3D reconstruction, geometric analysis, mesh generation and surface data analysis for image-based modeling of blood vessels. 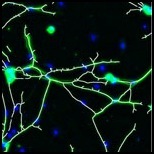 "The plugin analyzes fluorescence microscopy images of neurites and nuclei of dissociated cultured neurons. Given user-defined thresholds, the plugin counts neuronal nuclei, and traces and measures neurite length."[...]" 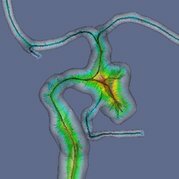 NeuriteTracer is a fast simple-to-use ImageJ plugin for the analysis of outgrowth in two-dimensional fluorescence microscopy images of neuronal cultures. The plugin performed well on images from three different types of neurons with distinct morphologies." 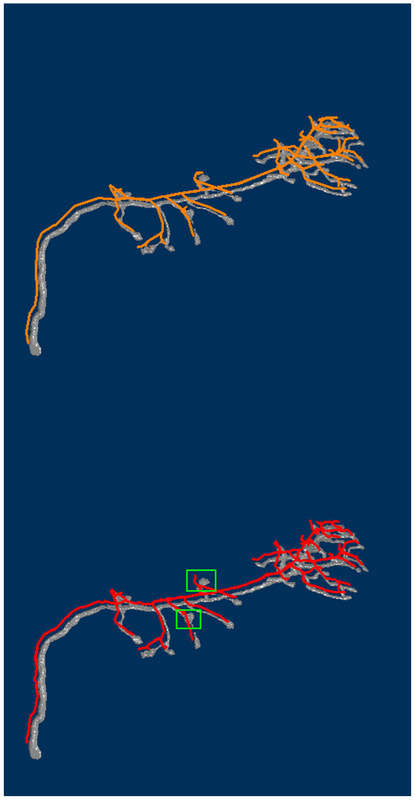 nctuTW is a "high-throughput computer method of reconstructing the neuronal structure of the fruit fly brain. The design philosophy of the proposed method differs from those of previous methods. 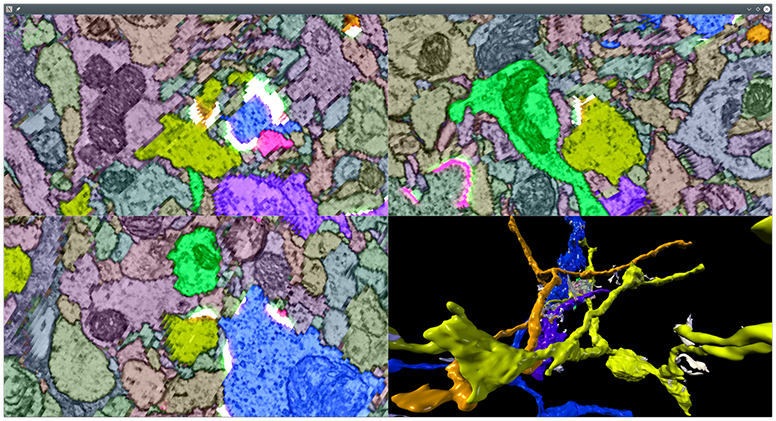 We propose first to compute the 2D skeletons of a neuron in each slice of the image stack. The 3D neuronal structure is then constructed from the 2D skeletons. Biologists tend to use confocal microscopes for optimal images in a slice for human visualization; and images in two consecutive slices contain overlapped information. Consequently, a spherical object becomes oval in the image stack; that is, neurons in the image stack do not reflect the true shape of the neuron. This is the main reason we chose not to work directly on the 3D volume. Illustrative image shows gold standard (top) and method results (bottom).